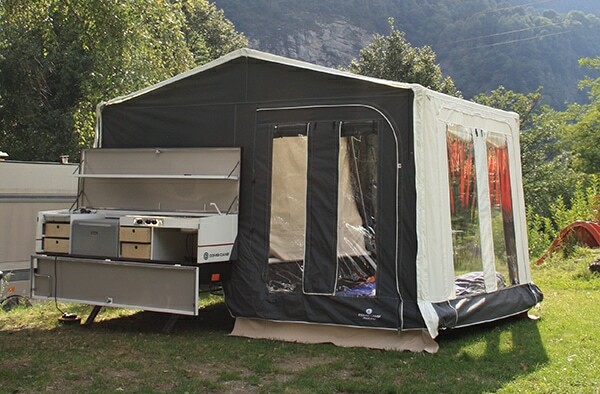 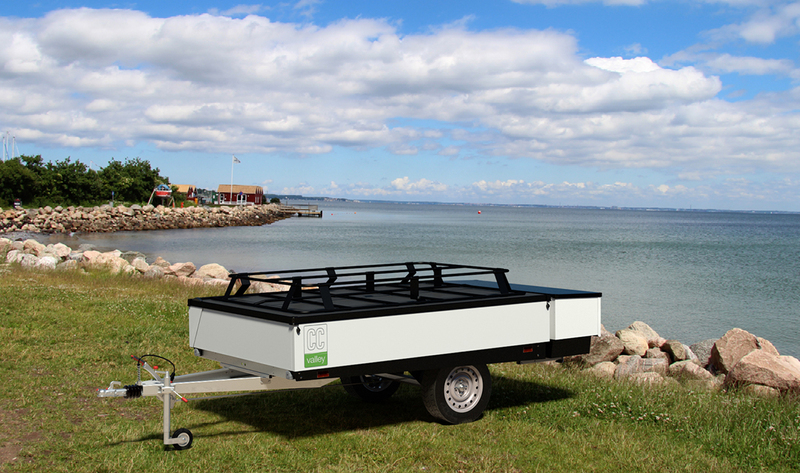 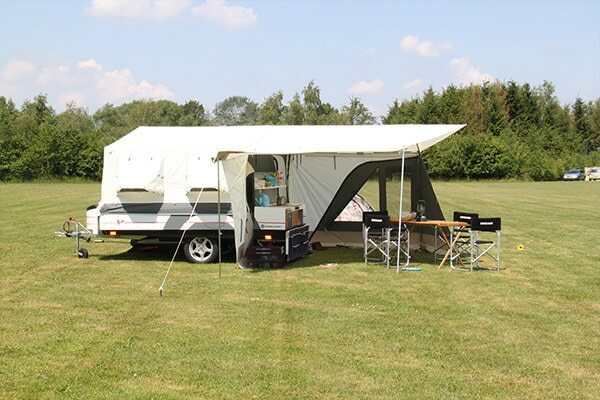 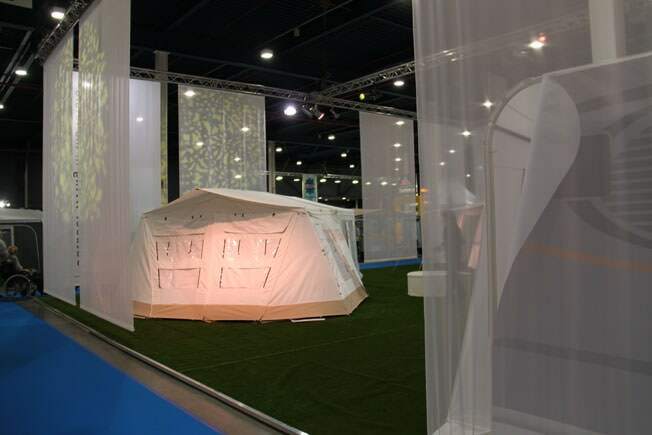 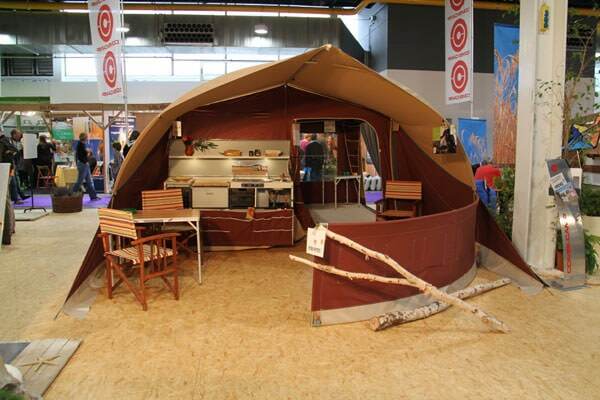 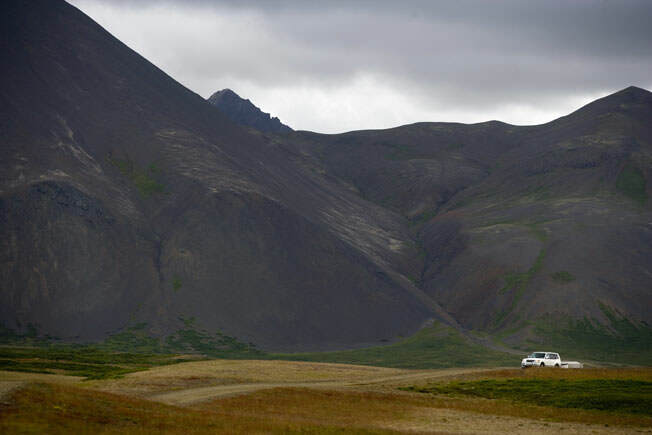 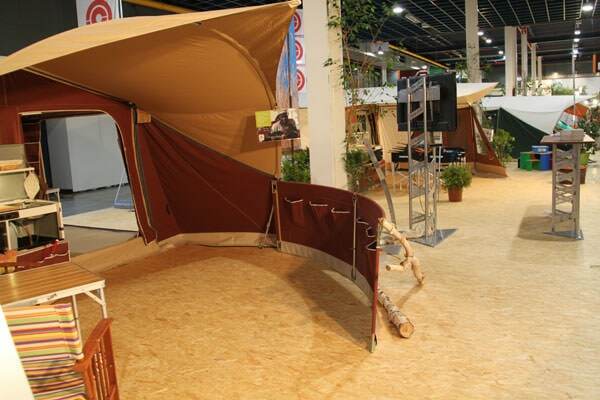 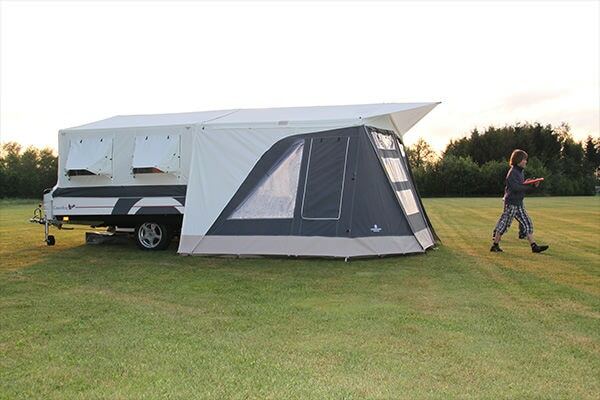 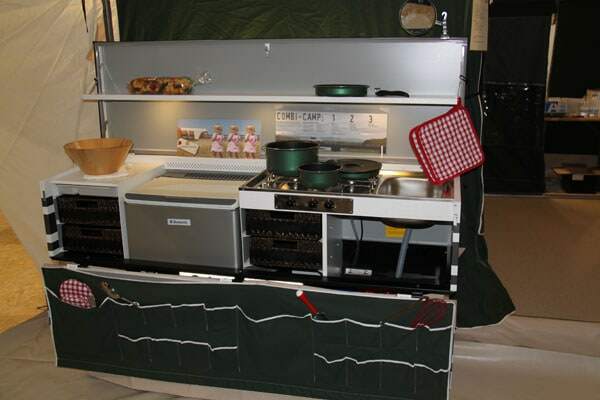 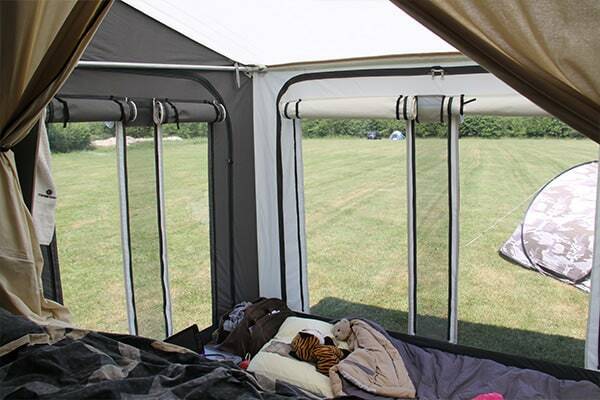 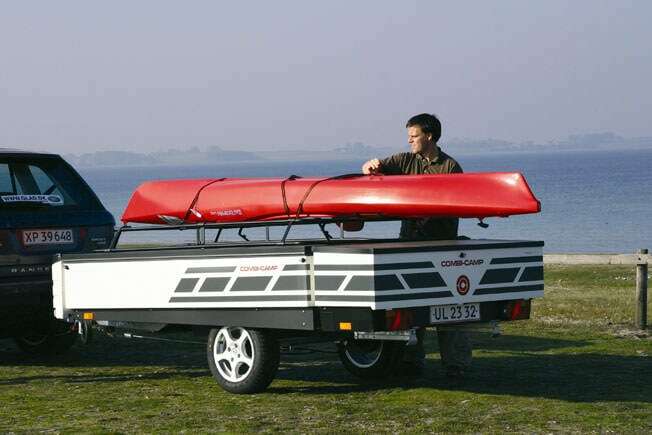 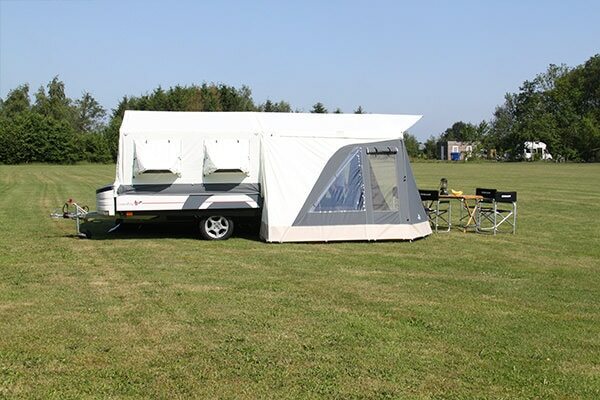 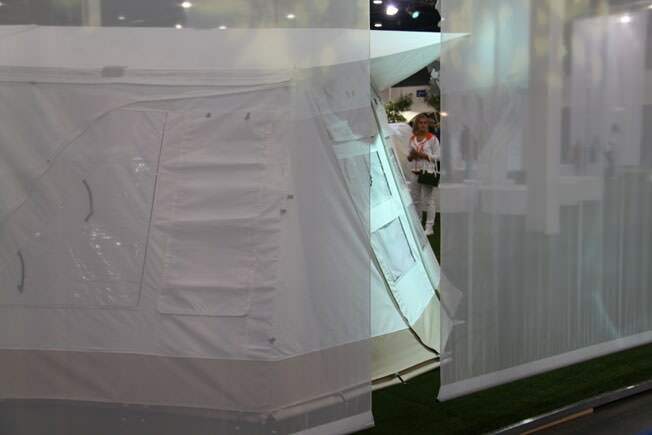 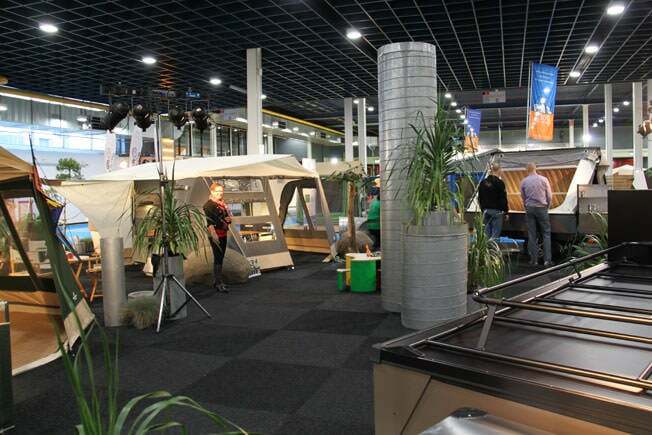 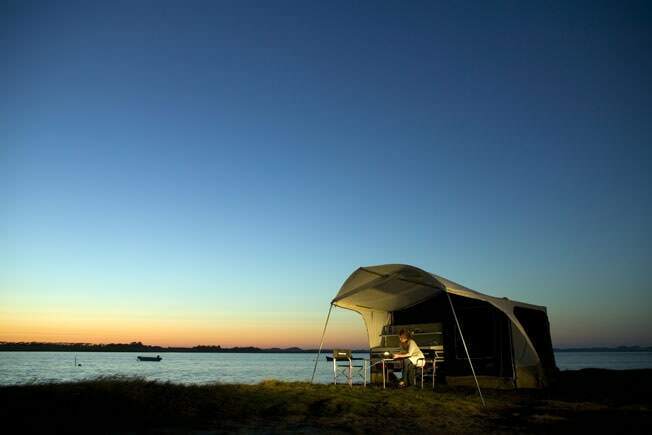 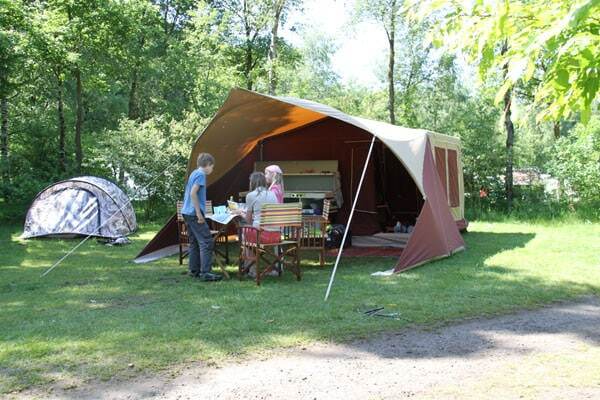 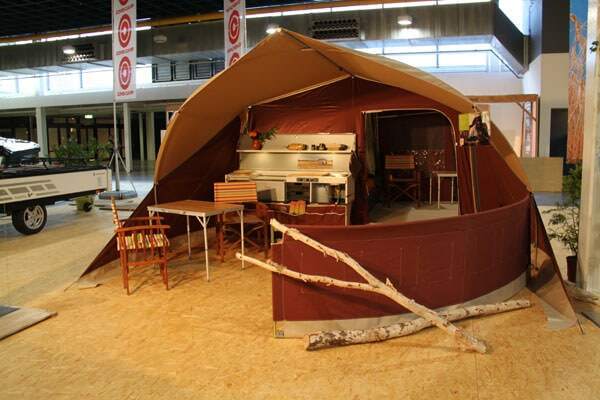 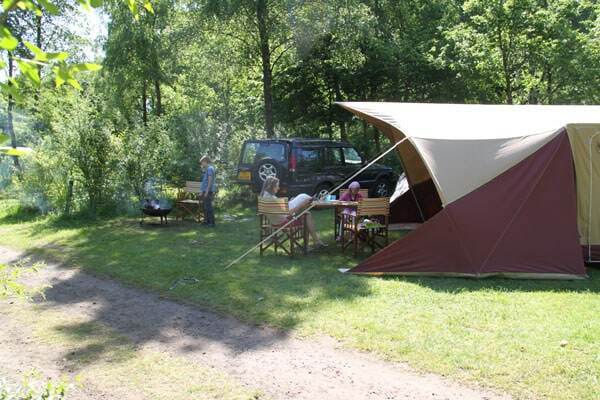 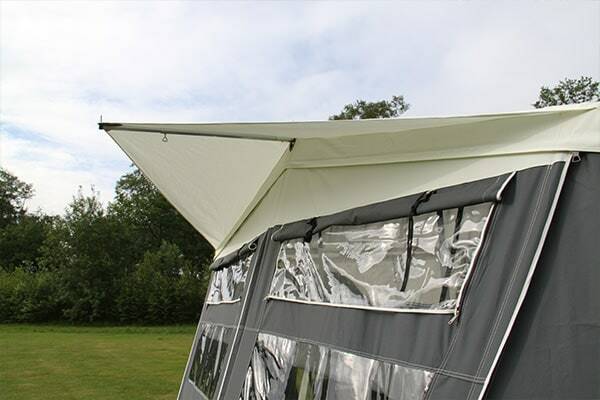 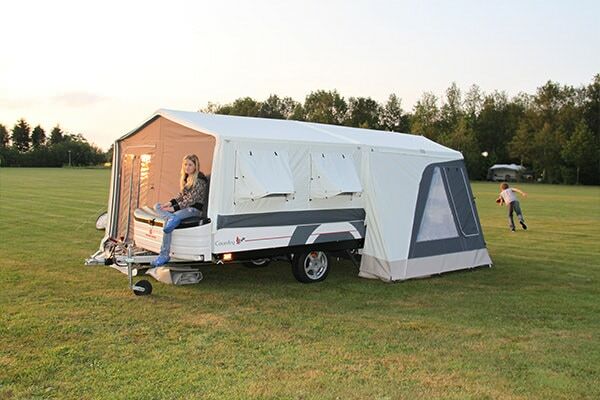 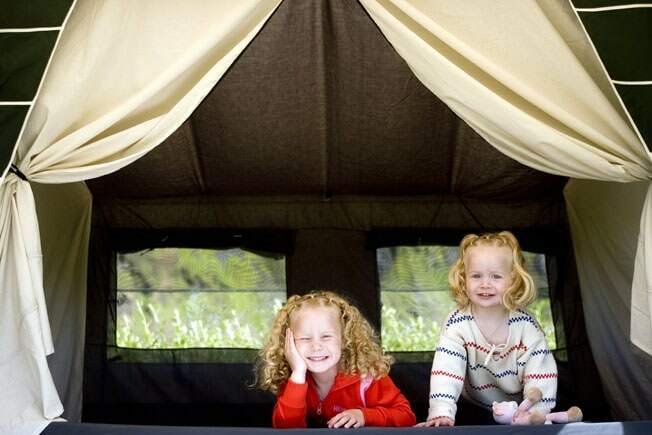 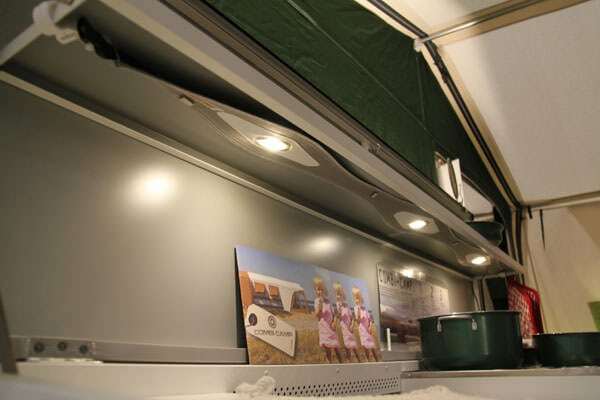 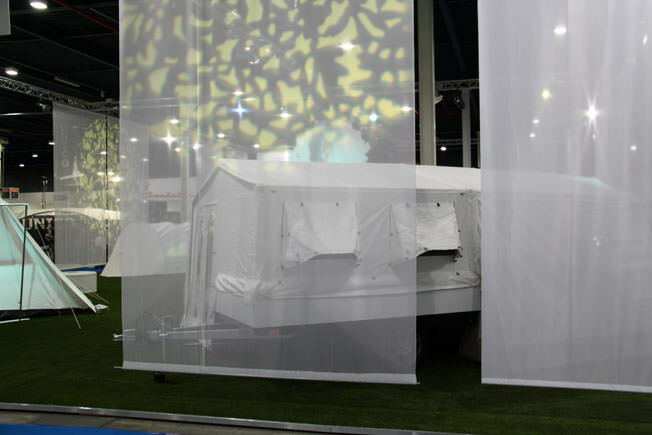 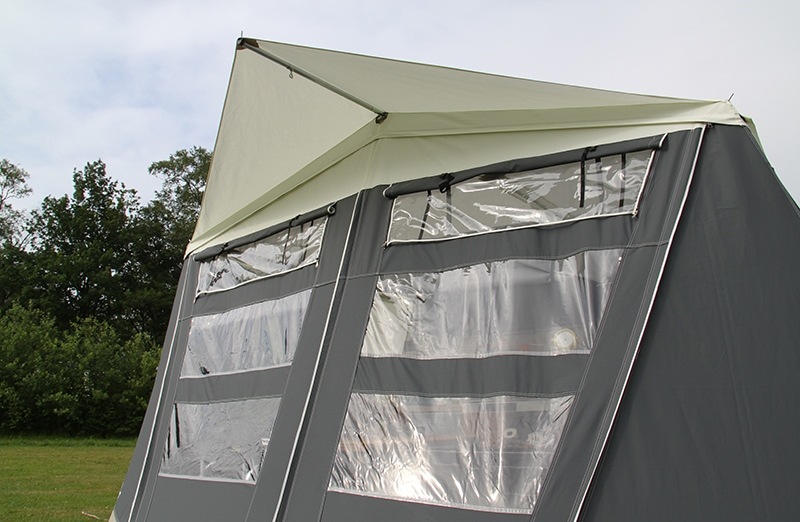 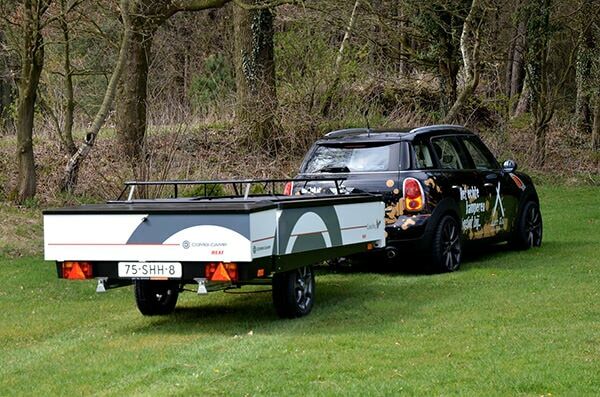 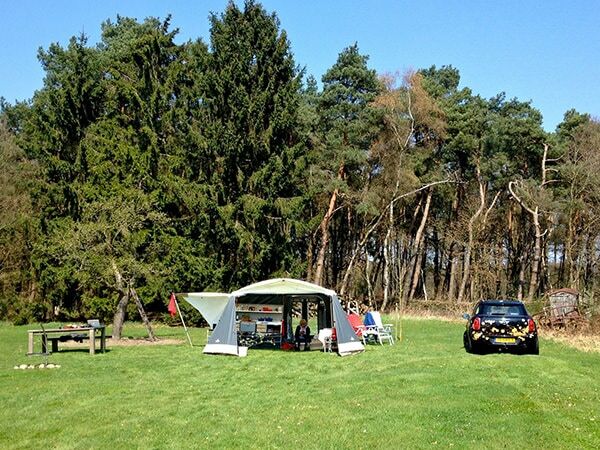 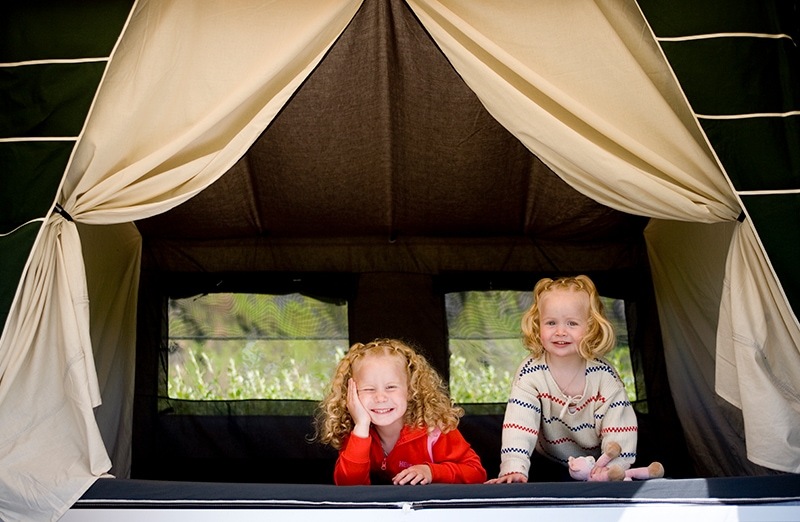 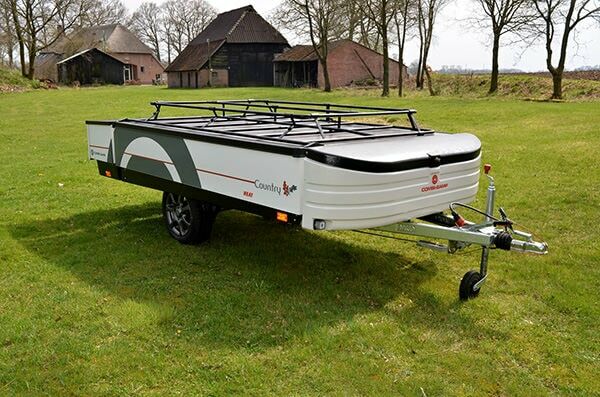 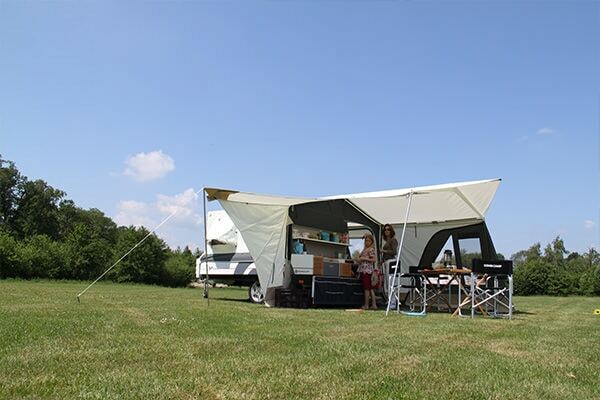 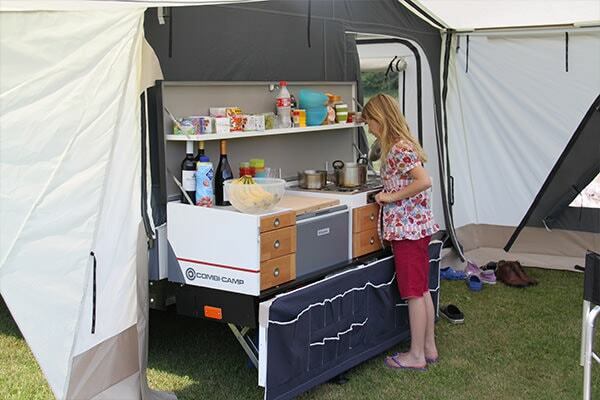 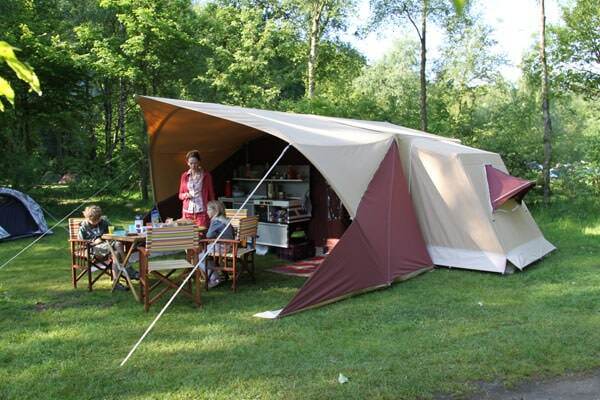 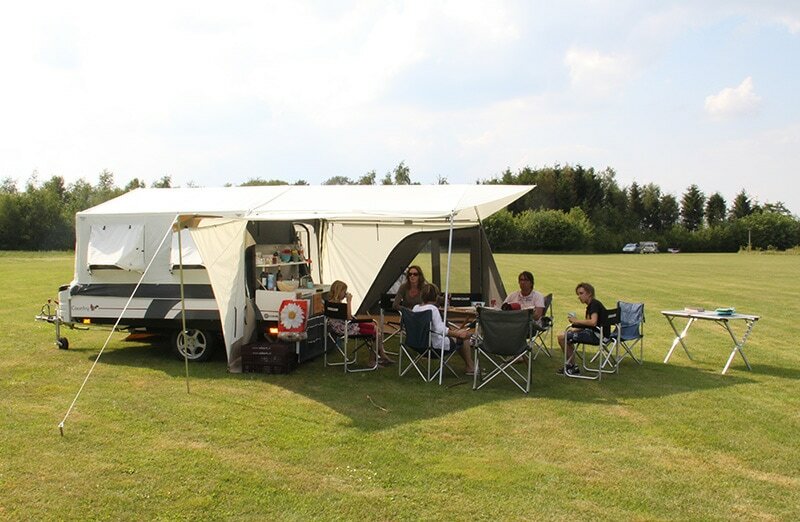 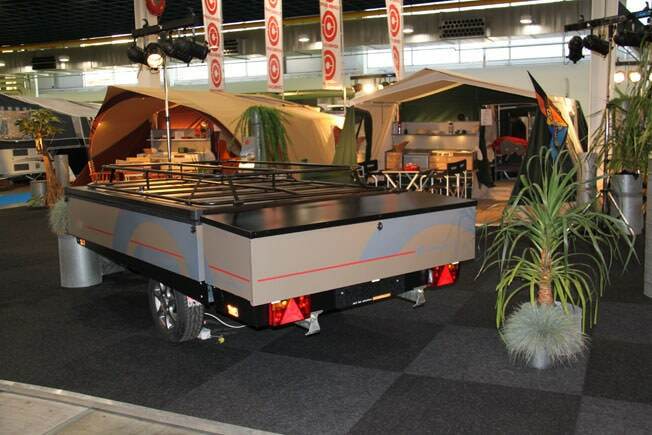 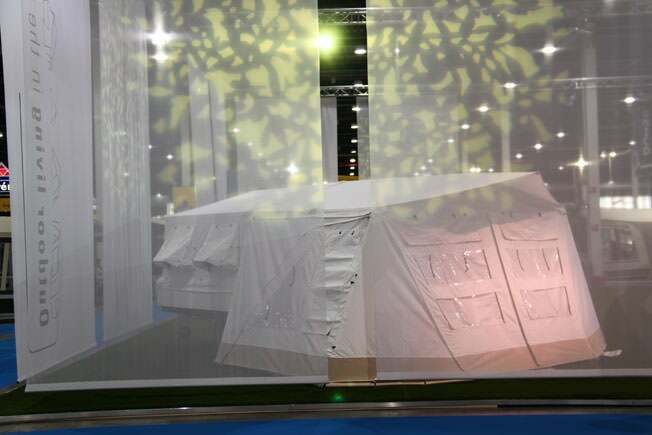 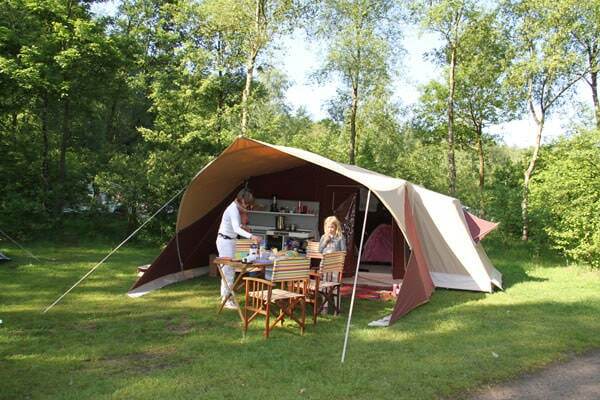 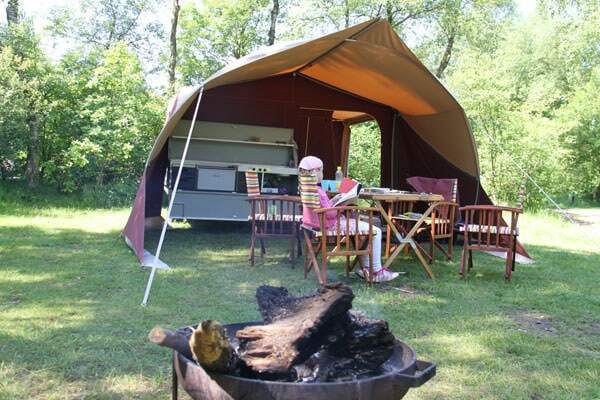 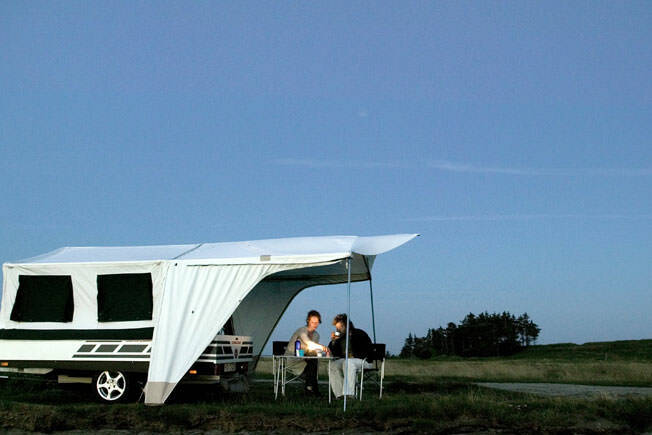 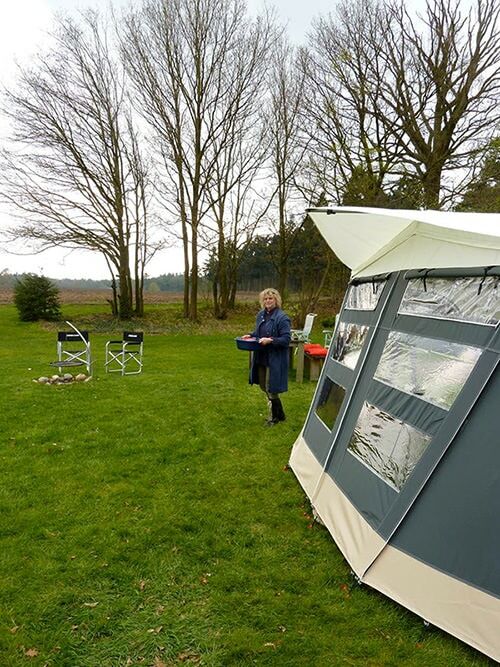 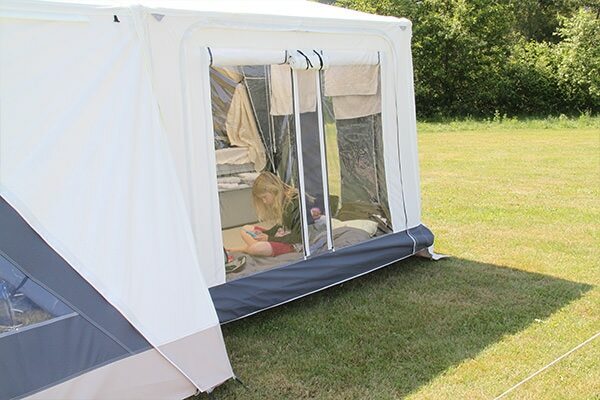 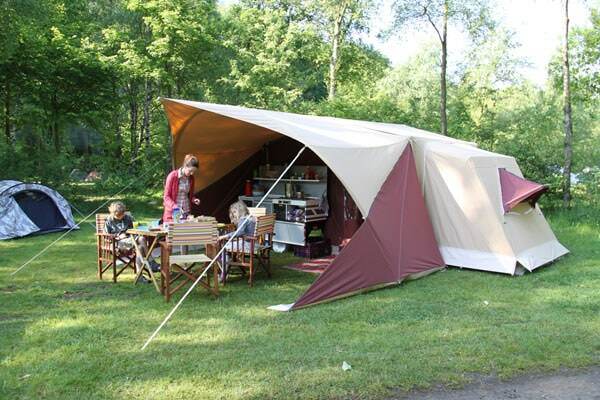 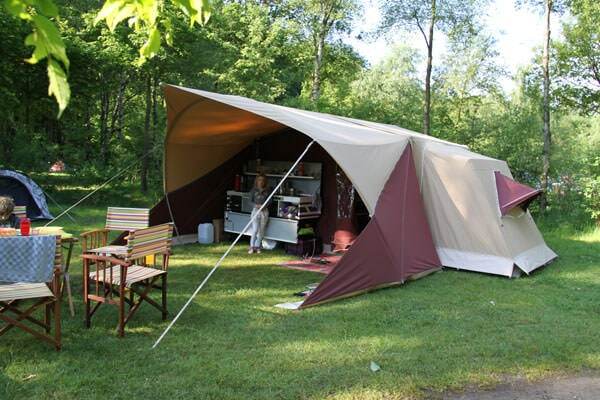 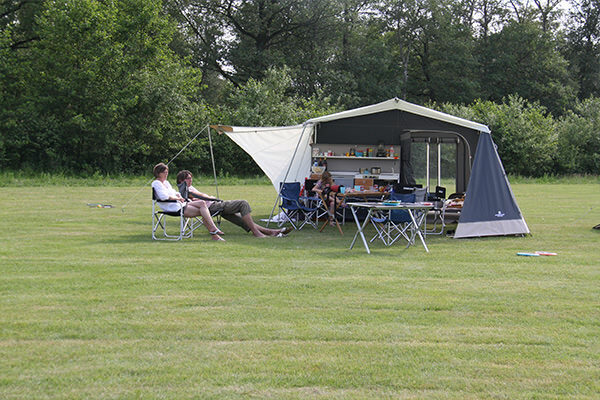 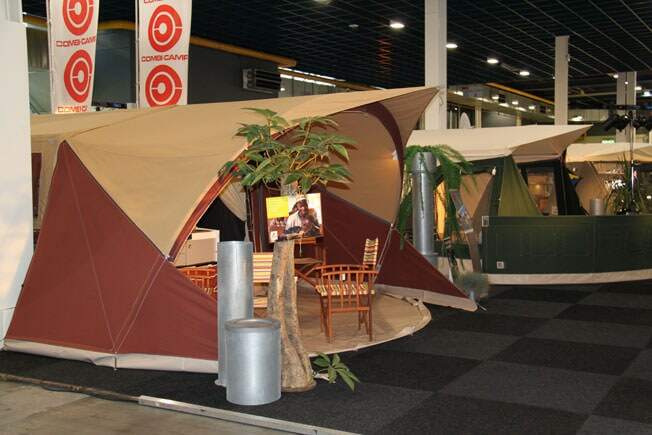 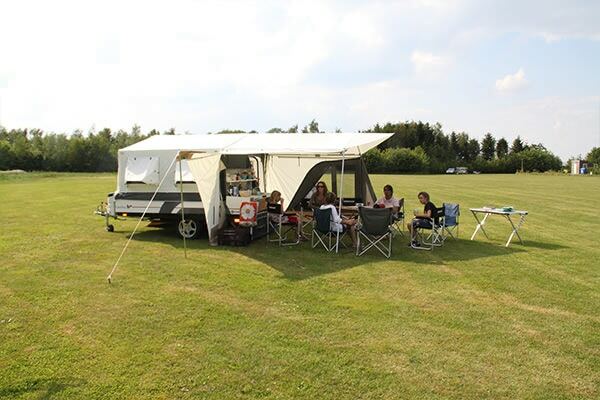 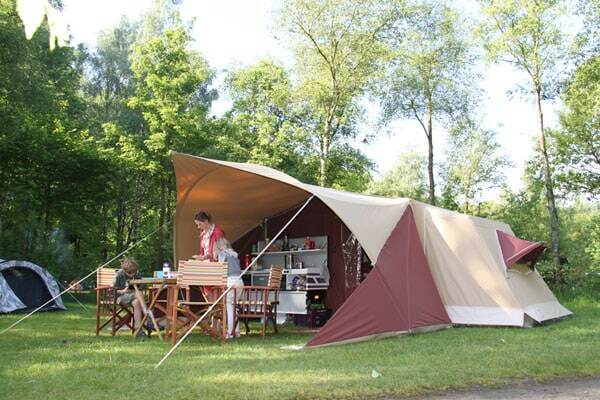 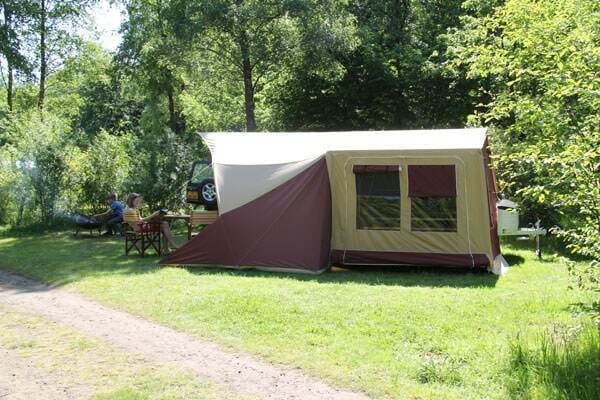 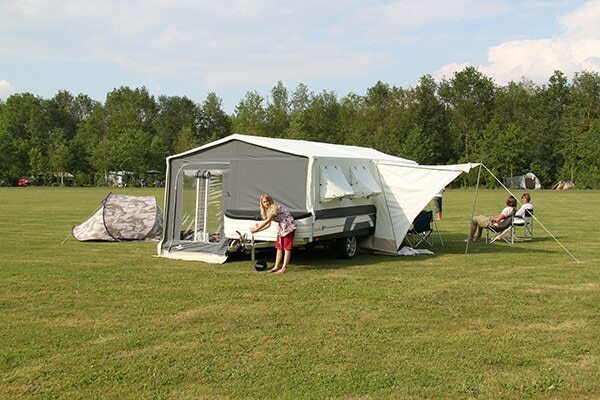 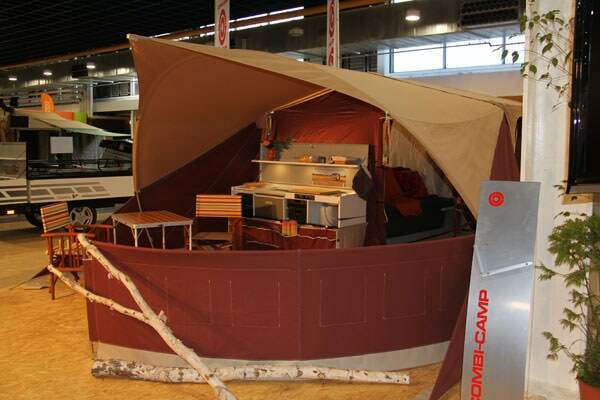 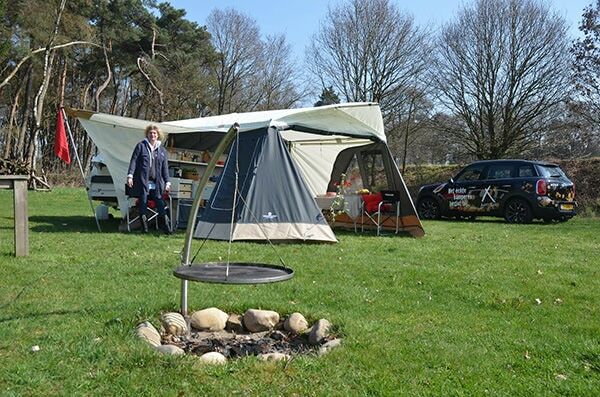 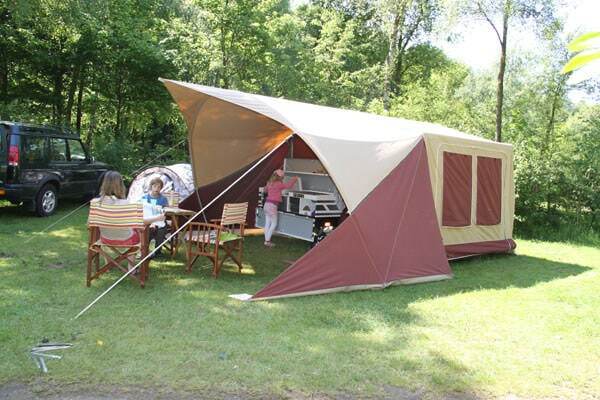 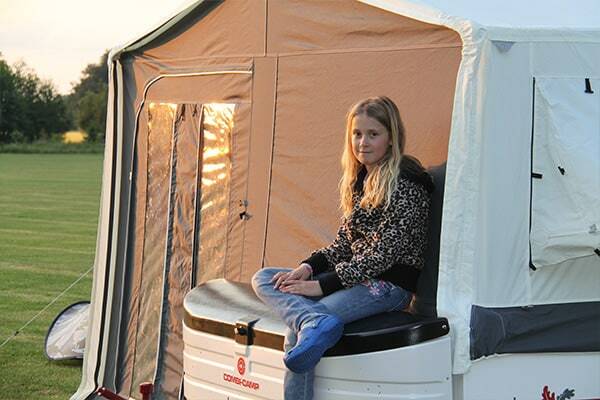 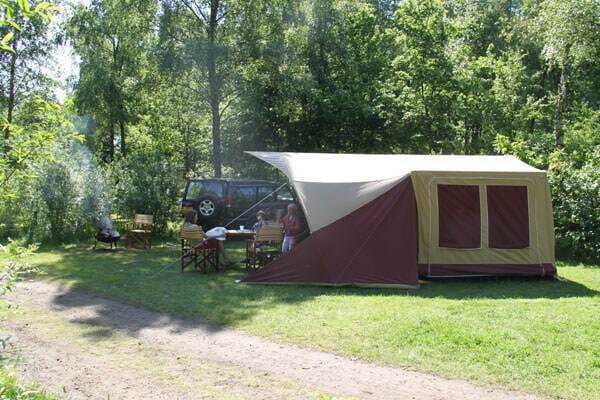 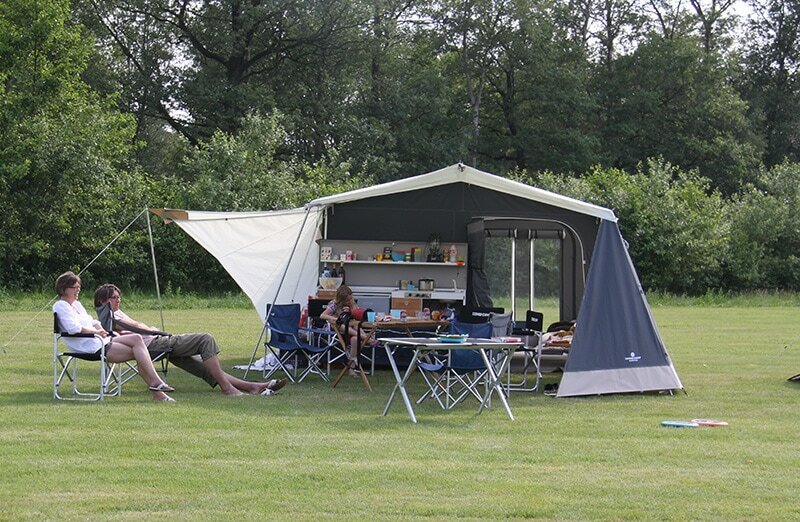 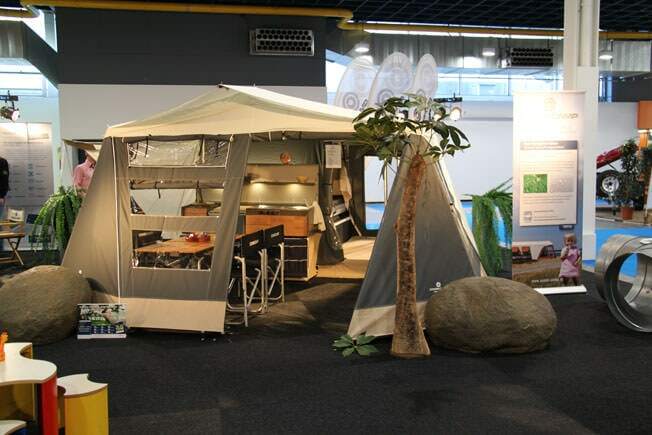 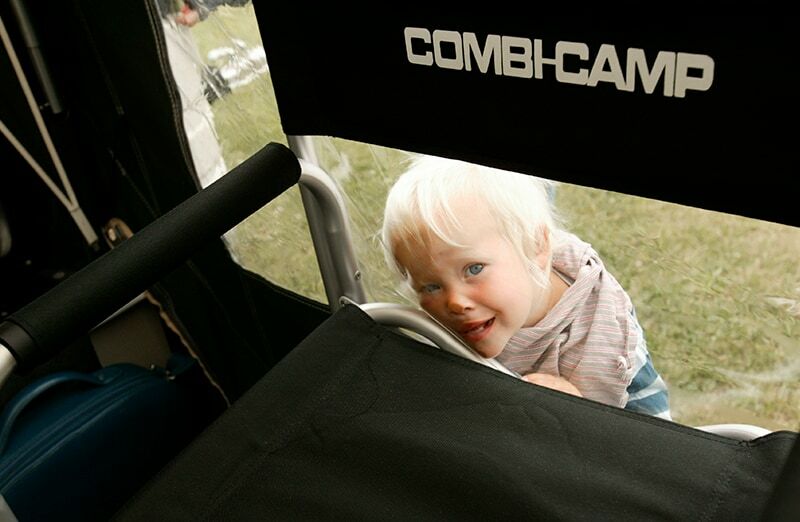 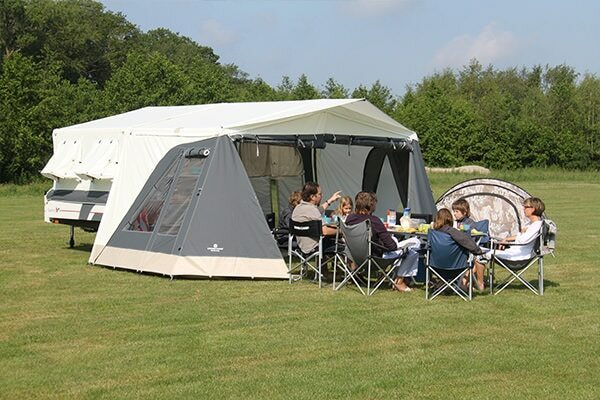 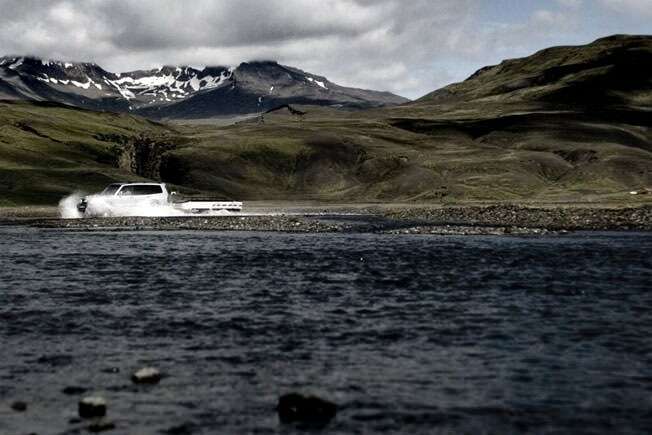 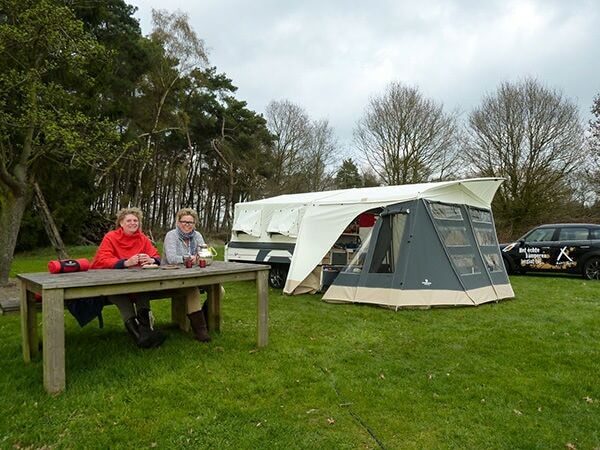 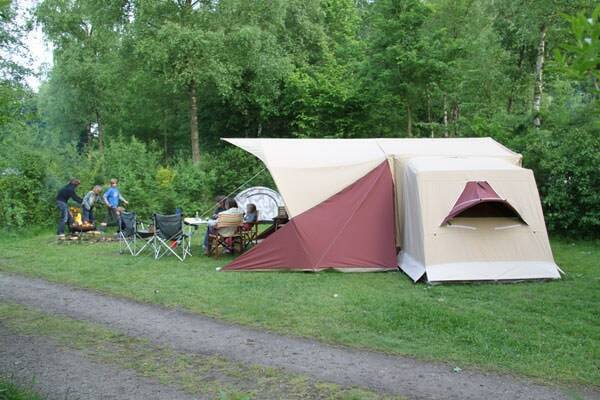 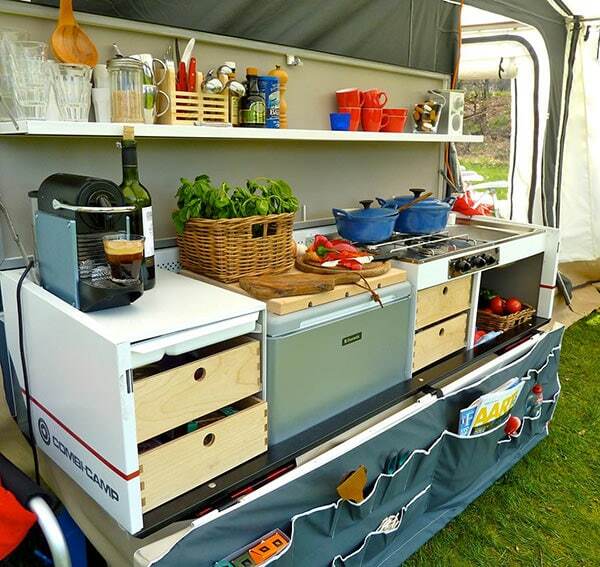 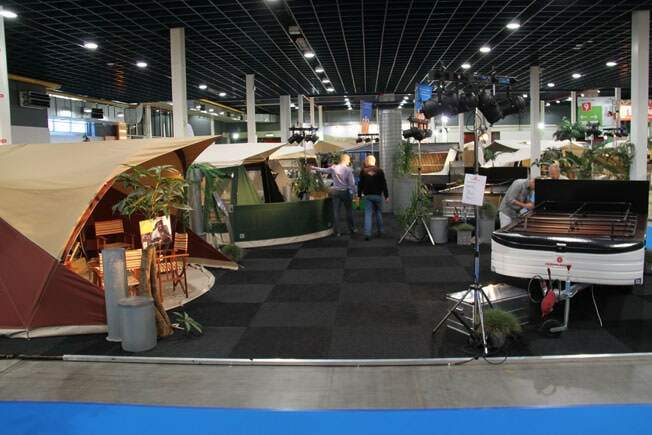 The Combi-Camp Valley trailer tent adapts to your wishes! 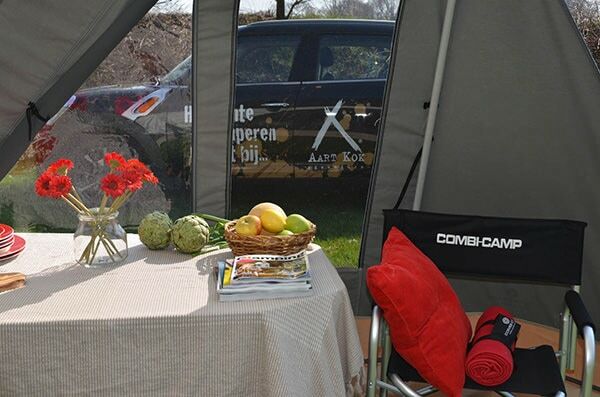 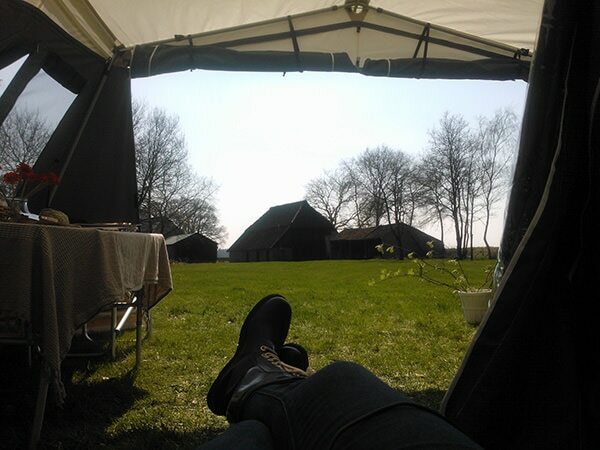 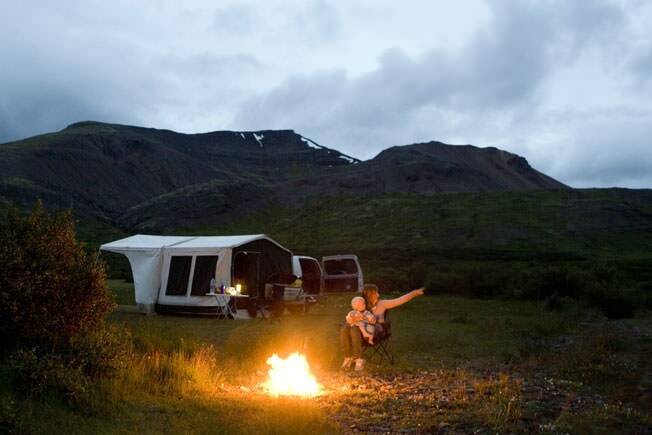 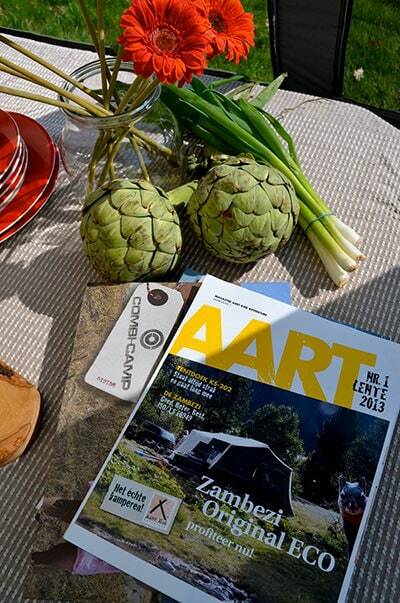 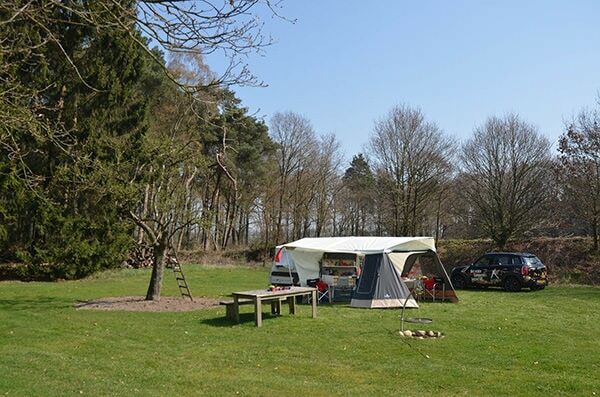 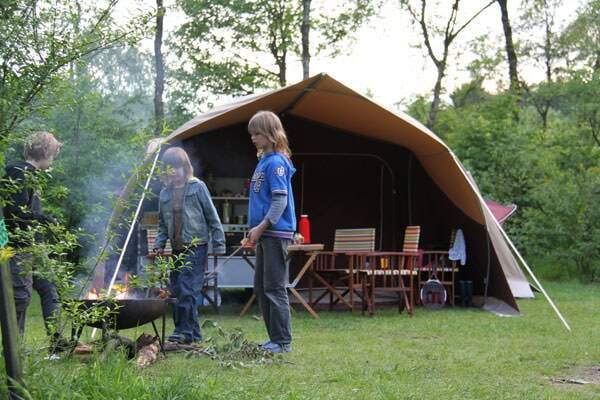 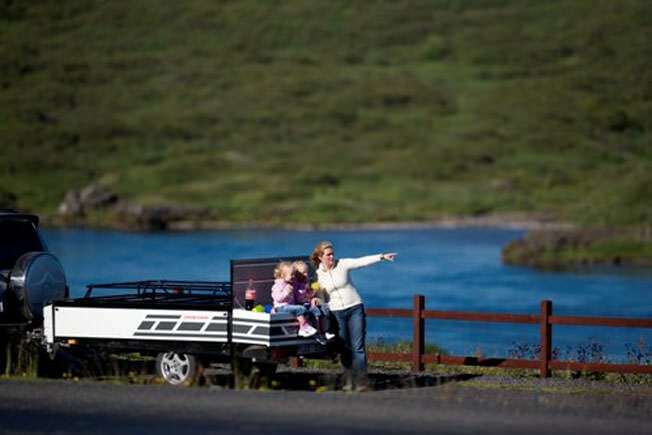 The Combi-Camp Valley is the perfect setting for a family holiday. 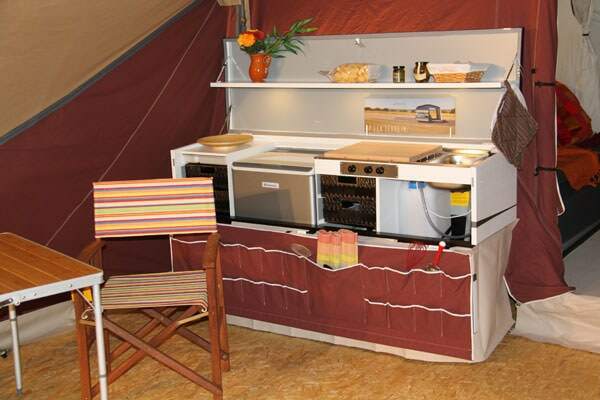 The family may be close to nature, but no comfort is spared; what with a complete kitchen, living room and bedroom for mum and dad. 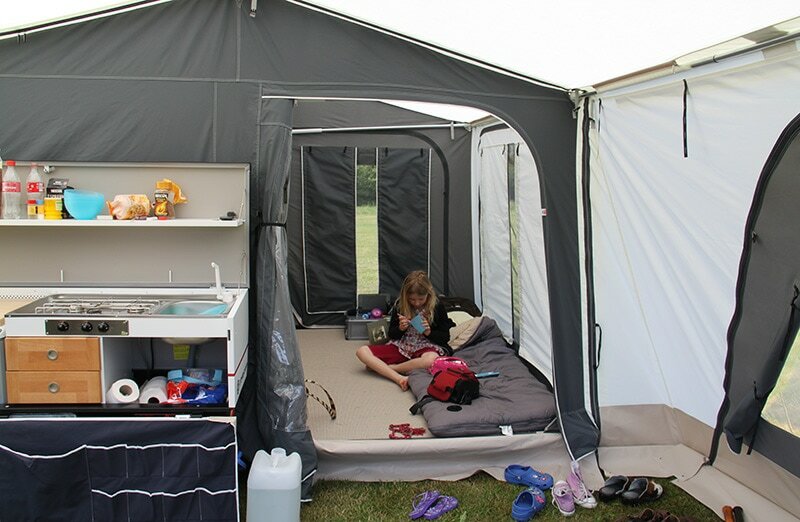 The children have their own bedroom, of course. 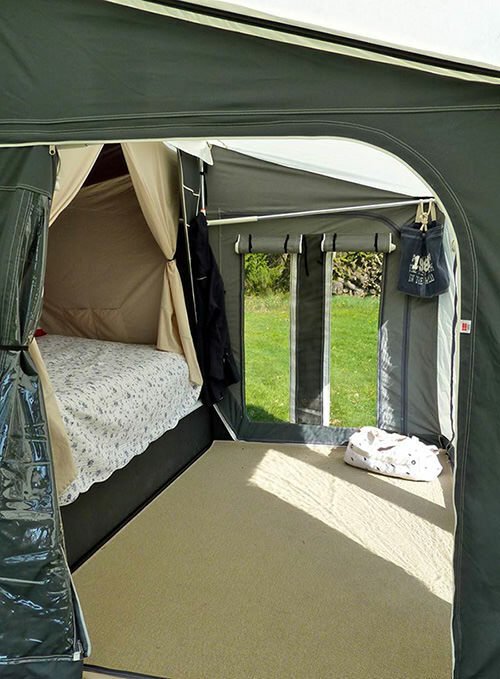 The Valley trailer tent adapts to your wishes! 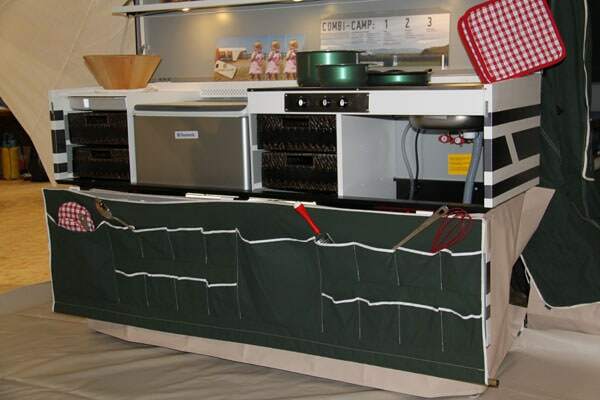 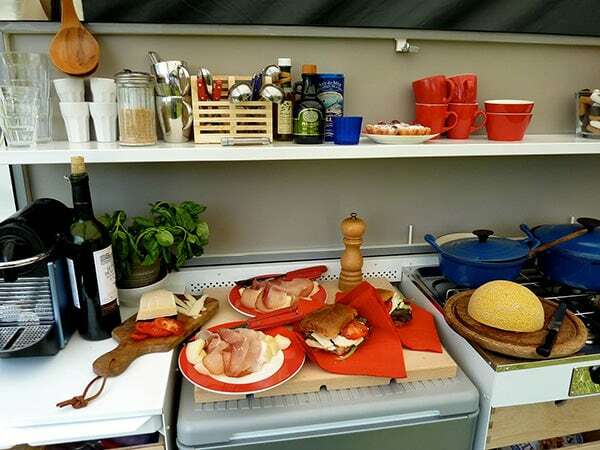 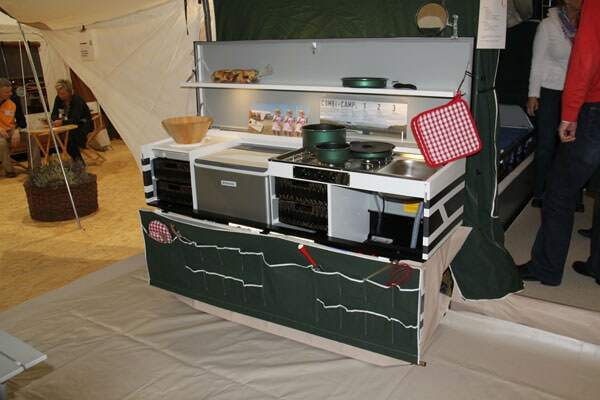 The Combi-Camp kitchen is open 24/7. 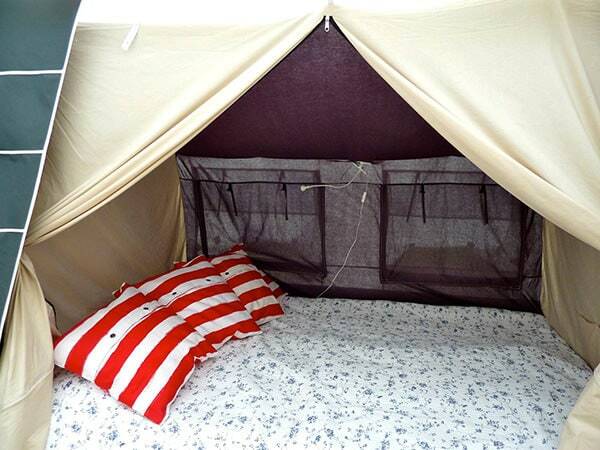 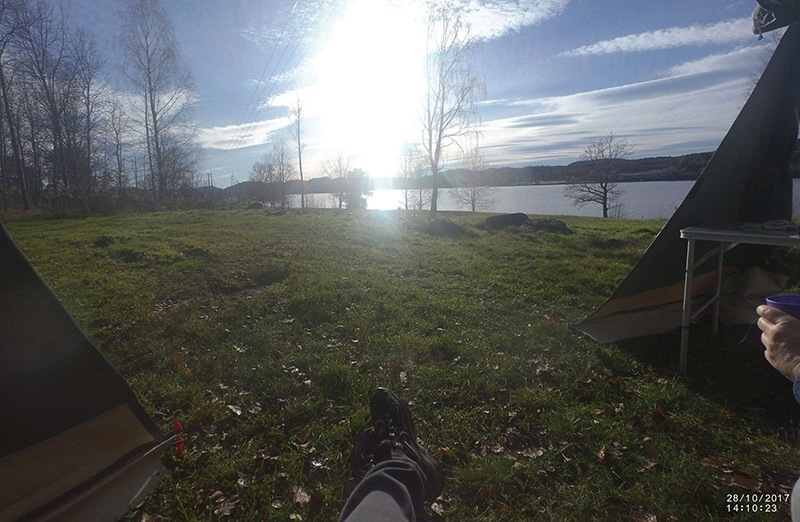 Sleeping in a confortable bed of 160x22o cm.